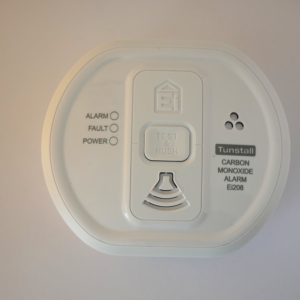 This trigger allows authorised carers to access a client’s property once an alarm call has been raised and the need for on site help has been determined. This trigger allows users to arm the movement detector functionality at the touch of a button on vacating their dwelling and then to disarm it in the same way as they re-enter. It can also be used as a zoning trigger to enable users to arm movement detectors downstairs whilst disabling sensors upstairs to allow movement during the night. This means that users will not need to ‘beat’ the zoning delay time before the system arms, therefore users can take as much time as required to walk up the stairs without needing to panic. When a loved one has Epilepsy or a similar health or cognitive condition, it can be a constant strain for carers to ensure their needs are sufficiently met. 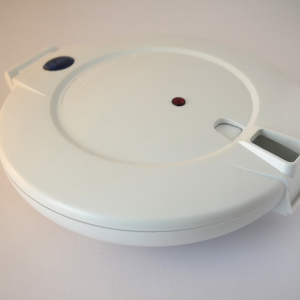 The Bed Guardian’s Advanced Multifunction monitor integrates many monitoring functions to support those with health conditions such as Epilepsy, into a single compact device. 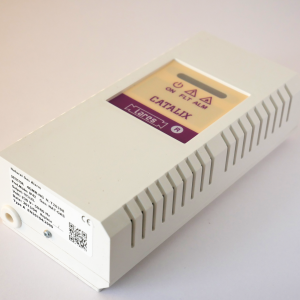 This sensor provides an early warning by alerting you that your patient or loved one has left their bed and not returned within a preset time period, indicating a possible fall. 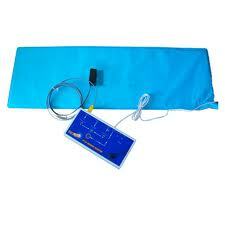 The sensor can also be programmed to switch on lights, helping people find their way to and from bed easily. 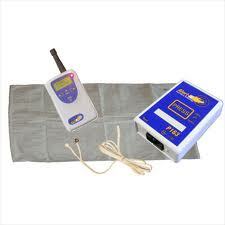 The Bedside Monitor unit is capable of detecting spasm induced bed movement, sounds associated with distress and bed vacation by the addition of the necessary sensors. 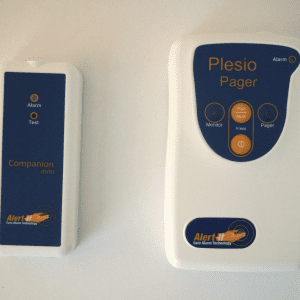 Any distress condition is immediately communicated to either the carer pager, or by wired connection to a Nurse Call. 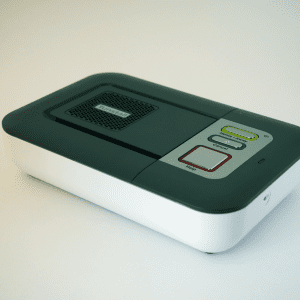 The pager can support up to 3 bedside monitors (or an Bedside Companion extended pager is available for up to 32 clients). The Big Button Telephone with its large black buttons with white numbering, hearing aid compatibility, visual call indicator and earpiece volume control is the ideal phone for those with poor sight, hearing difficulties or limited dexterity. 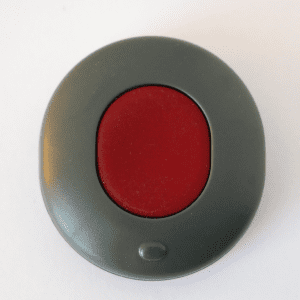 Emergency Response’s Bogus Caller is an emergency alert button that is installed at the front door to allow an alarm call to be easily and discreetly placed to our care centre, should you feel uncomfortable or threatened by a visitor to your door. 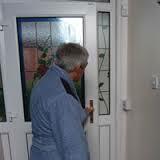 When pressed, the Bogus Caller activates a silent call for help. One of our response team members can talk to your loved one through the unit giving guidance on what they should. All calls are recorded. 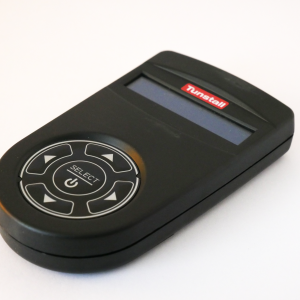 The P137 Care Alarm Pager is more than a pager, it is a complete Nurse Call Station in your pocket. 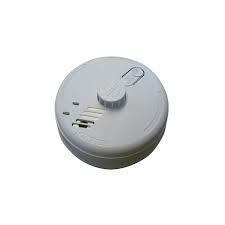 It can monitor the status of up to 32 Alert-it alarm sensors. Did you know that most of our customers are recommended to us by Occupational Therapists and Public Health Nurses? “We use Emergency Response’s Care Clip ourselves and we recommend them to our clients. I like to use them myself as they are handy to wear on your tunic and pretty light weight, so if you are on your feet most of the day, which most of us are, they don’t cause wear and tear on you or your clothing. We provide a free consultative call service to Occupational Therapists, Public Health Nurses and those who feel a family member may require a Care Clip. To register for a call with one of our Care Consultants please click here. 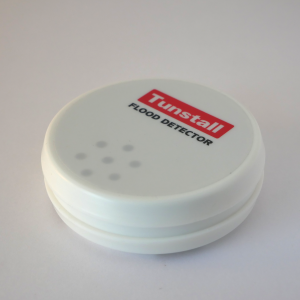 Our Care Assist pager is a portable telecare alarm that receives instant alerts from Tunstall’s range of telecare sensors. Carbon Monoxide (also known as CO) is a colourless, odourless poisonous gas and is a common yet preventable cause of death from poisoning worldwide. On average between 1 and 2 people die each year in Ireland from CO poisoning in the home. Placed between the mattress and sheet, this sensor provides immediate warning on detection of moisture, allowing effective action to be taken. 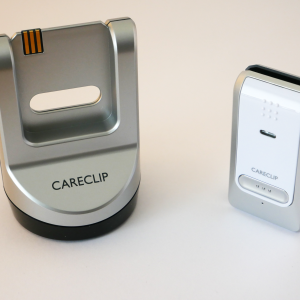 The sensor eliminates the need for carers to make physical checks, promoting dignity and independence. 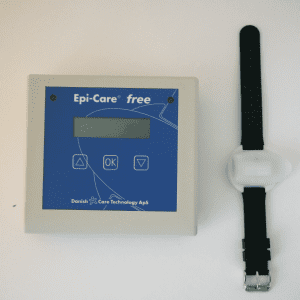 Bringing new wireless technology to the care of people with epilepsy, the Epi-Care Free wrist-worn sensor has the ability to detect tonic-clonic seizures while the user is sleeping or awake. 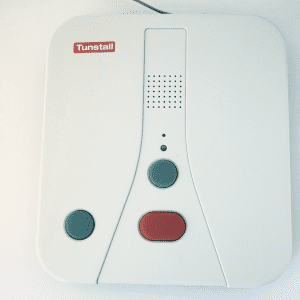 This particular tool is very useful where an elderly or hearing impaired carer or loved one is in the home or where an individual lives alone and is hearing impaired or otherwise needs to be alerted that an alarm has been raised, the phone is ringing or there is a caller at the door. where smoke detectors are unsuitable e.g. kitchen. The inductive loop system helps to deliver high quality sound directly to hearing aids (with telecoil facility) from particular sources e.g. television, stereos and computers within their own home. In addition, when an alarm is raised or an incoming telephone call is received the inductive loop system will intelligently fade from the television sound over to the sound coming from the monitoring centre or caller enabling them to communicate more easily with the user without interference from loud sound sources in the background. 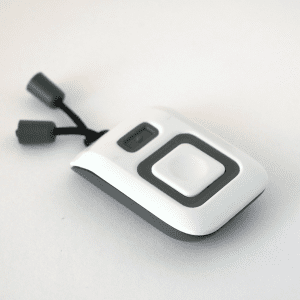 THE iVi INTELLIGENT PENDANT (pronounced ivy) is a small, lightweight device which automatically detects falls, and like other pendants, the iVi allows the wearer to press a help button to generate an alarm call when they need help from anywhere in their home, 24 hours a day. Receiving assistance quickly after a fall, or other emergency, gives you peace of mind that you’ll get help immediately, for an all-round better outcome. 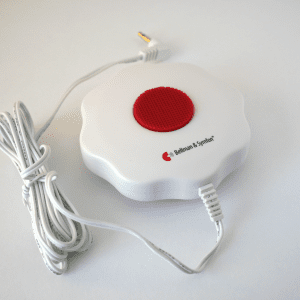 The Lifeline Vi+ connects to the My Amie Pendant and allows you or your loved one to make quick and easy contact with Emergency Response’s 24 hour monitoring centre. In an emergency the medical alarm dials directly to the monitoring centre. Using the powerful internal speaker and microphone, the client can speak hands free with one of our friendly and compassionate trained team who will organise the appropriate assistance. 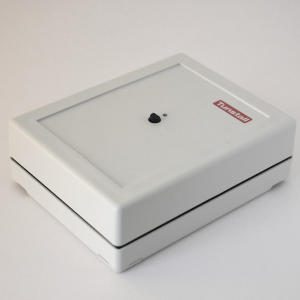 Medication Dispensers can be used to automatically provide access to medication over a 28 day period, providing audible and visual alerts to the user each time medication should be taken. If the user fails to access the medication, an alert is raised to our friendly and helpful staff at our 24 hour monitoring centre. 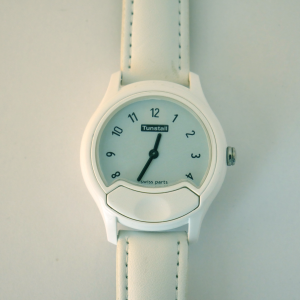 The Minuet Watch is a discreet but high quality watch that incorporates a personal alarm. It provides you or your loved ones with increased reassurance that help is never further away than the click of a button. If you have loved ones who are experiencing some loss in their mobility, their awareness or their independence you will know that maintaining the dignity and discretion of your loved ones is a priority. 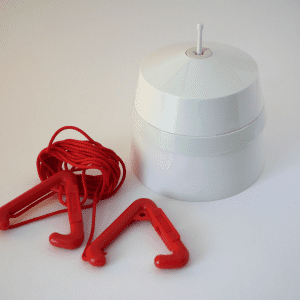 The MyAmie is a small, discreet pendant, which allows you or your loved one to raise an alarm call, quickly and easily in an emergency, even if the base unit is out of reach or in another room. 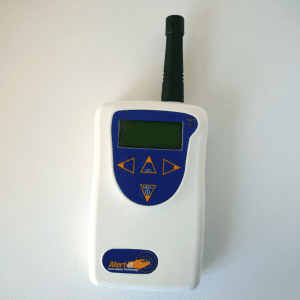 This natural gas detector is designed to simplify the installation of a gas detector by removing the need for installation by a qualified electrician. 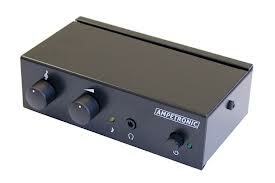 It is supplied complete with standard mains plug (with 2metre cable) and a preconfigured universal sensor. 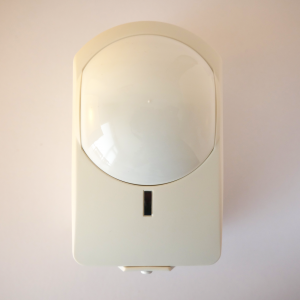 Our Emergency Response Passive Infra-Red Detectors are designed to detect motion in the home and are highly customizable so they can detect both activity and inactivity. 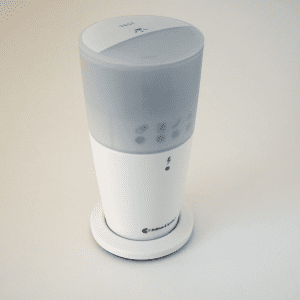 The sensor can be set at different heights to accommodate pet movement and can be programmed to be active for different times of the day or night. 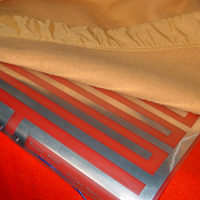 The Pillow Alert Pad is placed under the pillow and uses vibration to alert the sleeping user of various calls and alerts. 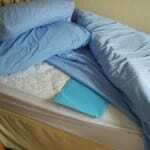 The Pillow Alert Pad will vibrate at night to wake the sleeping user/carer for telecare alerts. When a loved one lives alone or needs regular care, it is vital to know when they need assistance so that they are not left in an uncomfortable or degrading situation. The Portable Enuresis Support System comprises of a small detector unit which fits snuggly onto the waist band of incontinence pads or underwear. 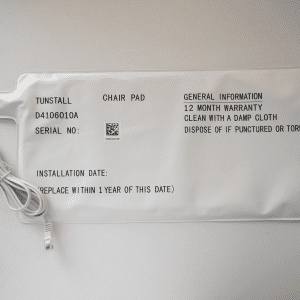 Tunstall Emergency Response’s pressure mat monitors movement in specific areas of the home, such as next to the bed or by the bathroom. When our loved ones become vulnerable, frail, older or a little bit impaired, their safety is first priority. 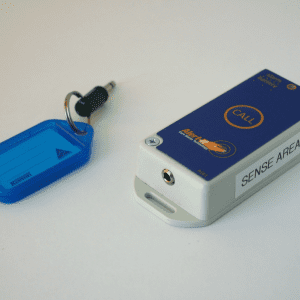 The Property Exit Sensor provides real time alerts when a client or loved one has walked out of their door and not returned so that carers can ensure their safety. The Radio Pull Cord can be strategically placed around the home, in order to provide a user with a convenient means of summoning help in an emergency. 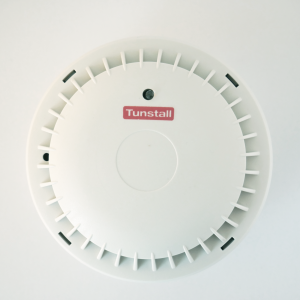 Our Smoke Detectors provide increased reassurance by not only sensing smoke in the home and raising an audible alarm but also raising a call to the our 24 hour monitoring centre so that your loved one will be connected to our friendly, caring staff to make sure they are safe and well. Our Temperature Extremes Sensor monitors for excessively high and low temperatures and a rapid rate of rise in temperature. It is typically installed on the ceiling or wall in the kitchen to protect people and property against extremes of temperature. 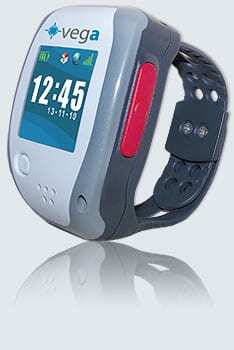 The Vega GPS Watch is a purpose built system to aid safer movement for those with Alzheimer’s or other cognitive disorders.